Serving All Of Charlottesville, VA. Rated #1 Mover Amongst Charlottesville, VA Moving Companies! If you're in the market for reliable and affordable Movers in Charlottesvile, VA, you've found the right place! Mid-Atlantic Moving & Storage offers complete moving and packing services, moving supplies, moving boxes and more. Whether you move is local or long distance we have everything you need right here. Our Charlottesville Movers provide fast, efficient, respectful, and affordable moving service throughout the Charlottesville VA, Orange, Louisa, Nelson areas of North-central Virginia offering you supreme peace of mind. 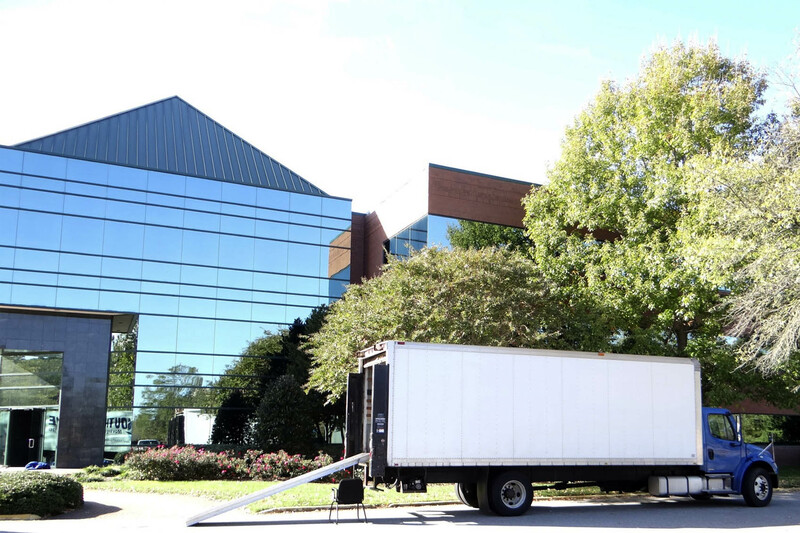 Our Charlottesvile VA Movers and trained relocation staff assures a smooth move. Mid-Atlantic Moving & Storage, is committed to giving you a positive moving experience with the best quality service, at the most affordable rates. 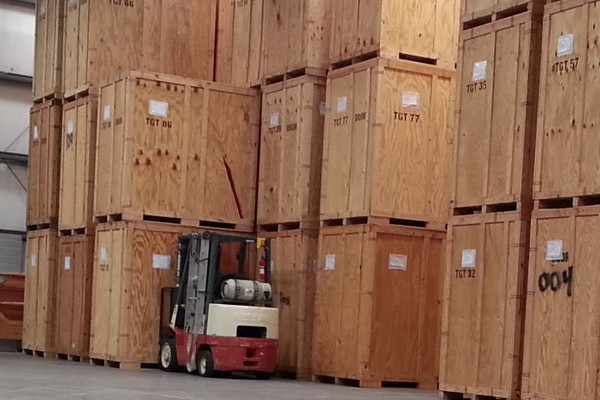 As a Moving Company in Charlottesvile, VA, Mid-Atlantic Moving & Storage has all the logistical moving supplies, boxes, packaging and packing services you'll need for you next move. We also have storage capabilities with climate control, security and various perks that make us a world-class moving company. With many years of experience and thousands of satisfied customers, Mid-Atlantic Moving & Storage is the clear choice for you Charlottesville, VA move.